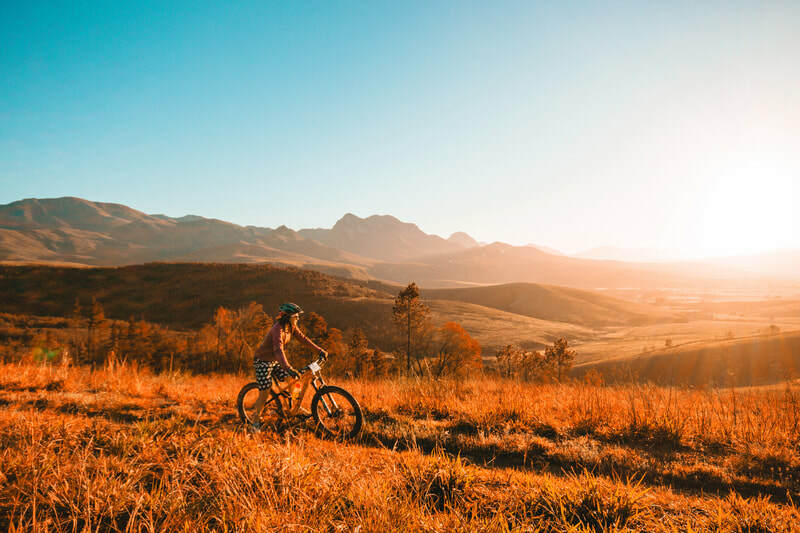 Bordering Grootvadersbosch Nature Reserve and within the Grootvadersbosch Conservancy is a magical place to escape with a bike or a book. Strawberry Hill offers unique accommodation within an indigenous forest. 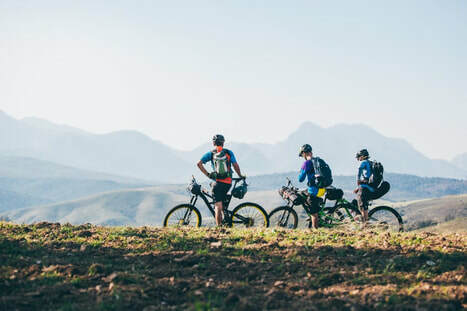 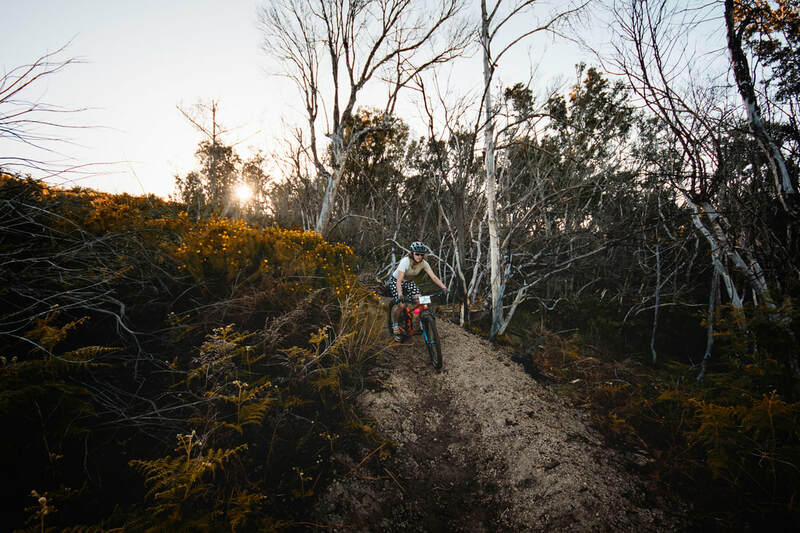 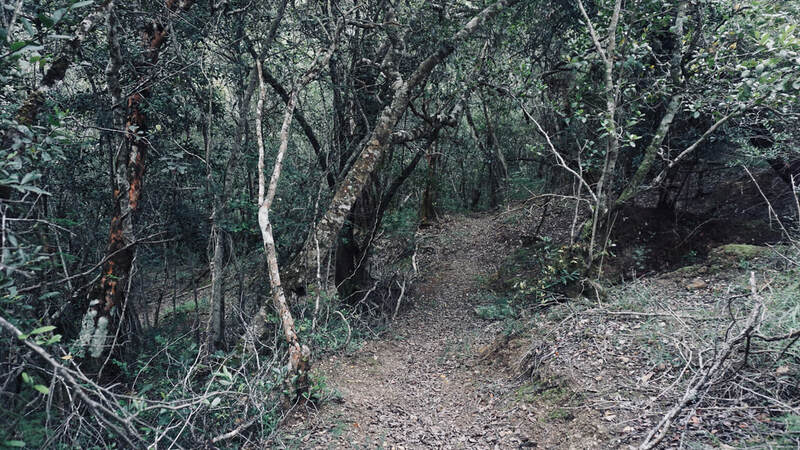 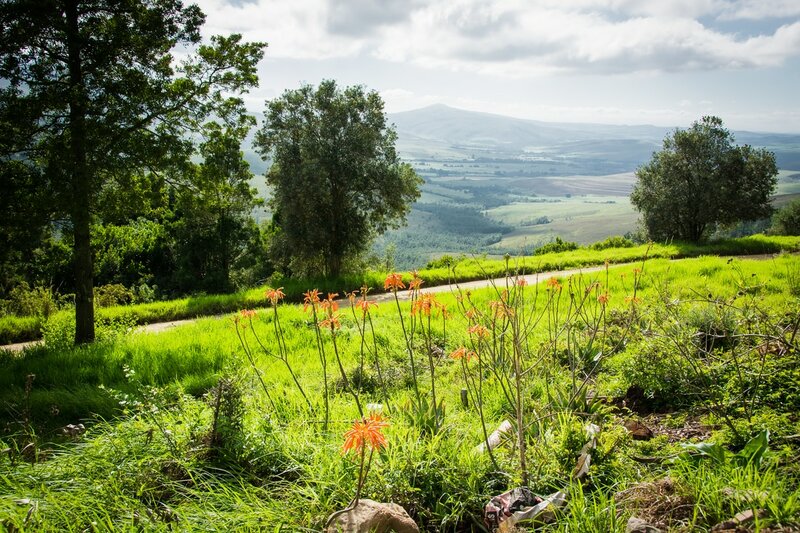 The farm is surrounded by 120km of custom built mountain bike trails, combined into 4 routes which form part of the GVB Conservancy trail network. 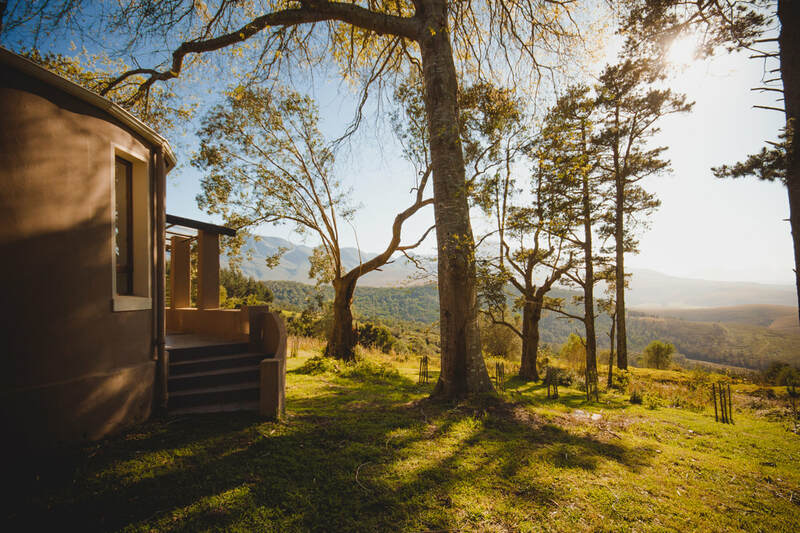 The Conservancy is a non-profit trust, representing landowners who work together to achieve conservation objectives on private land. Strawberry Hill gets its name from the wild strawberries that used to grow on the farm. 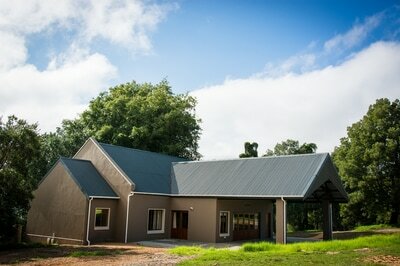 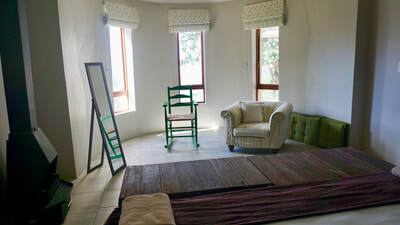 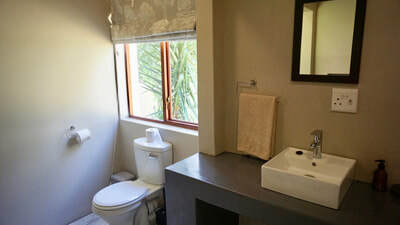 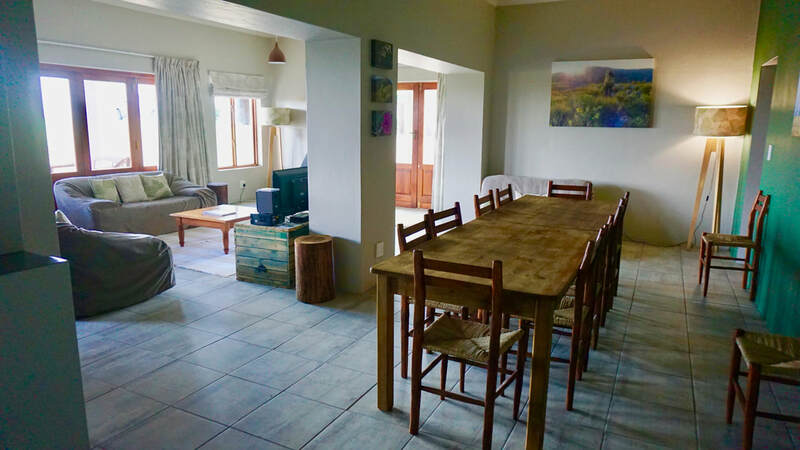 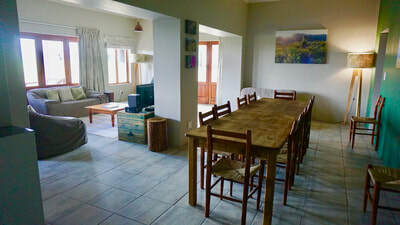 The farm is 20 minutes from Heidelberg, WC and 35 minutes from Swellendam. 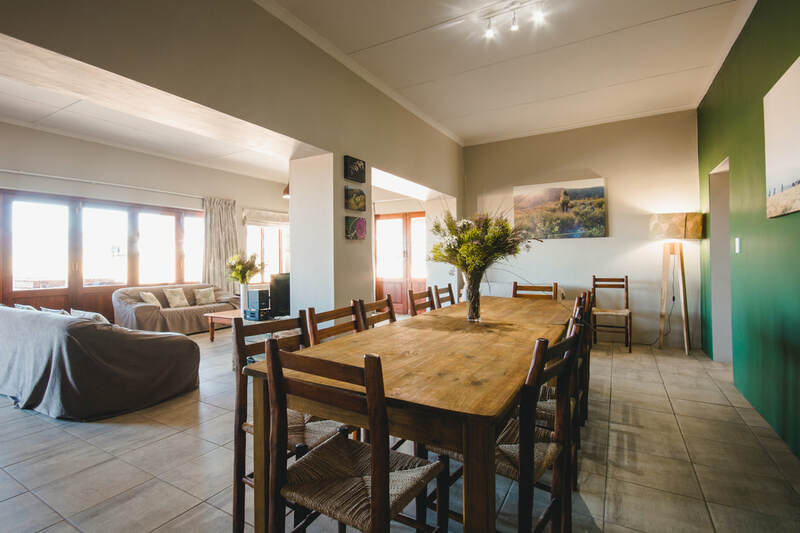 In addition to hiking, biking and bird watching, the farm is a great place to stay to explore the natural hidden gems of the area. 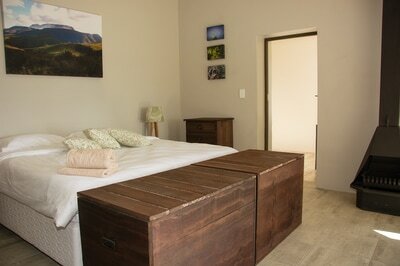 Come and visit us to enjoy the wonders of this magical corner of the Western Cape.